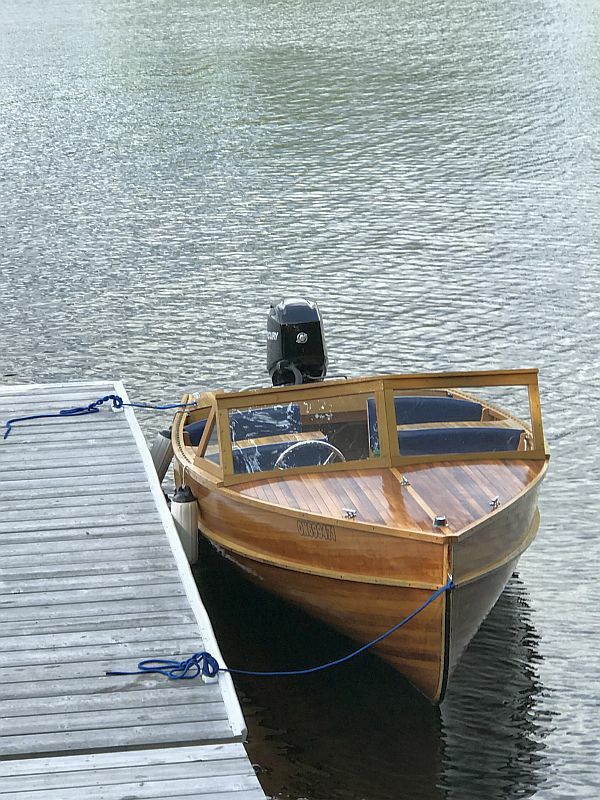 You are browsing the archive for Giesler cedar-strip boat for sale. 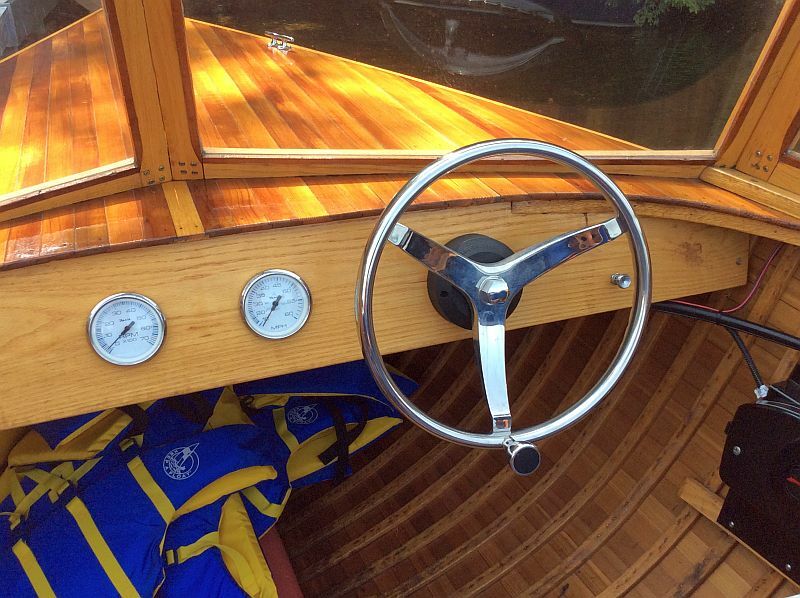 Our newest listing: a Giesler cedar-strip runabout, 18 ft, 2007. 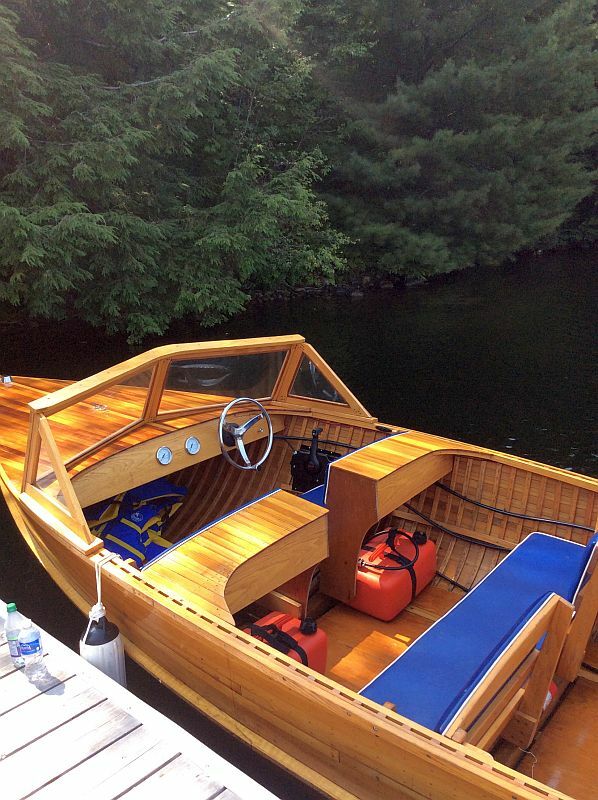 This beautiful, functional, classic style “Lake Nipissing” model was built in 2007. 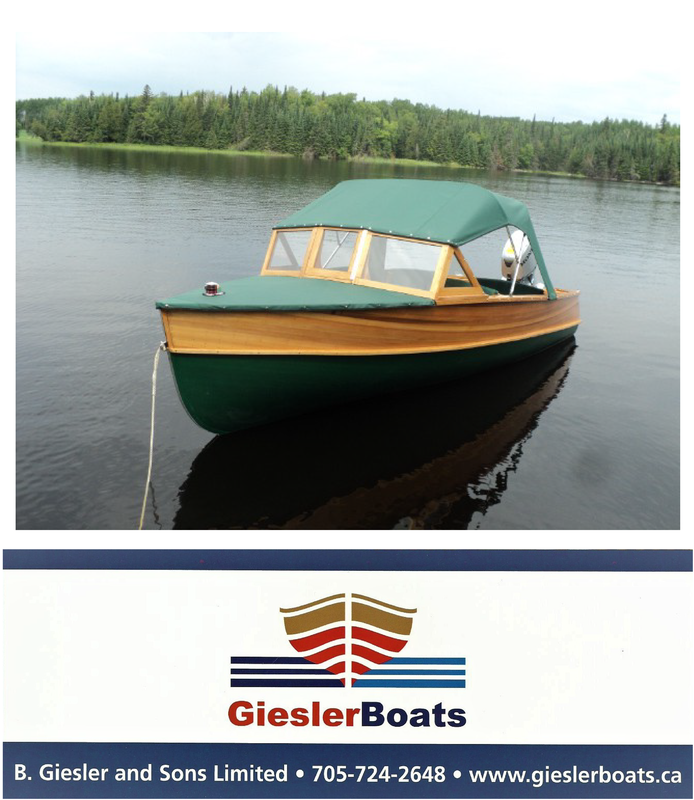 Lightweight at approximately 350 lbs, (not including the engine), the Giesler is easily trailerable. 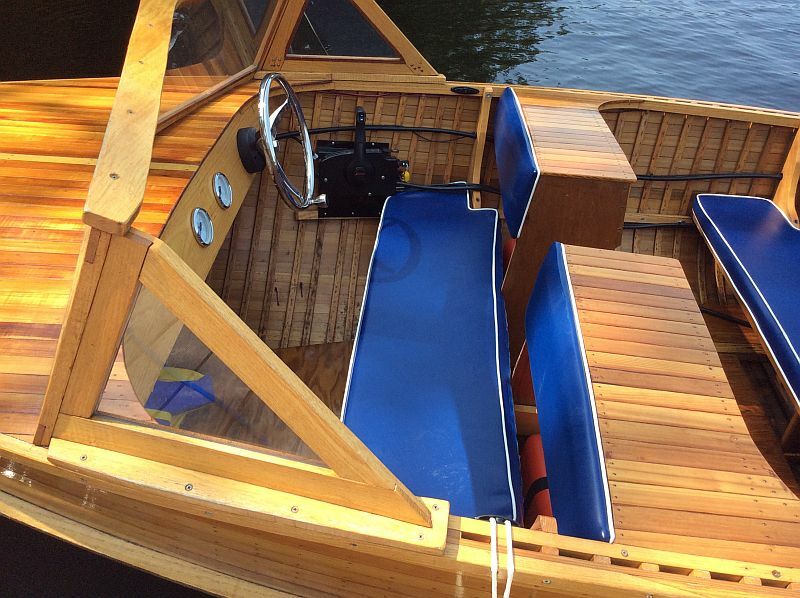 The “Lake Nipissing” features solid wood cedar strip construction. 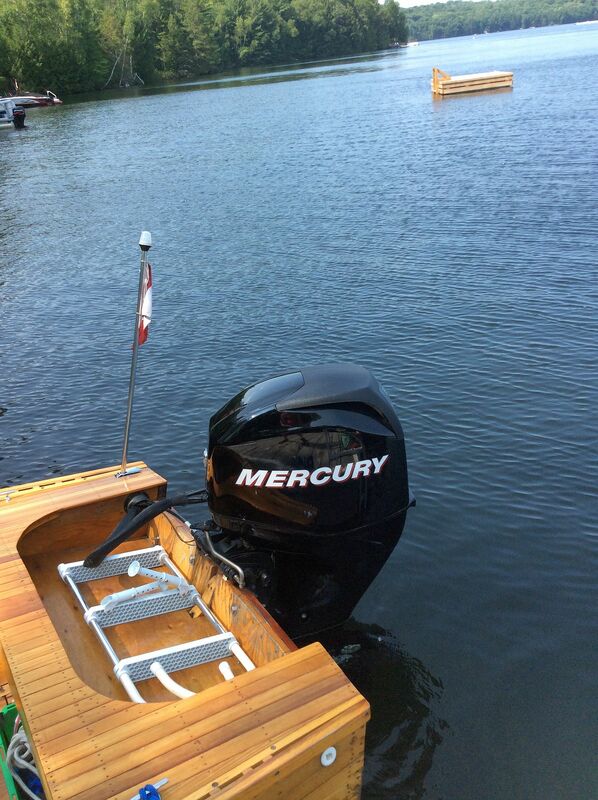 Powered by a 50 hp outboard “Merc” motor. 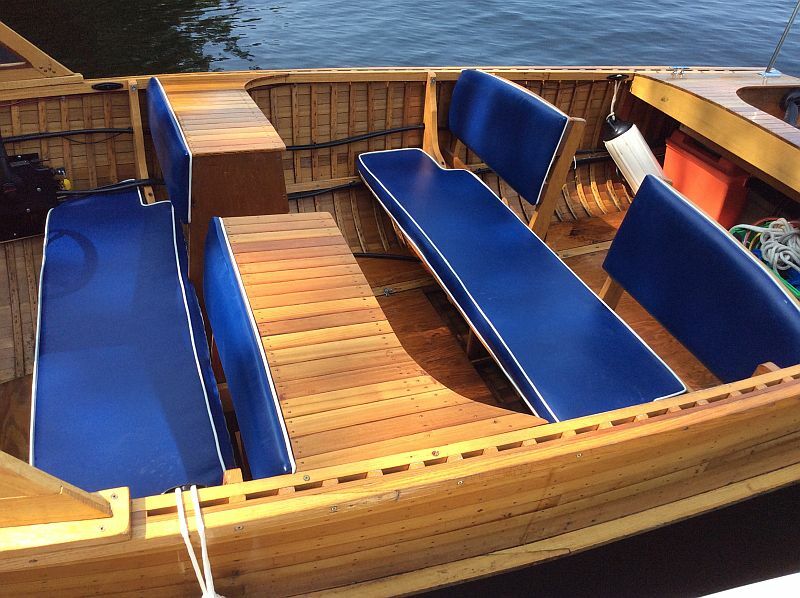 The boat is stored near Seeley’s Bay in the Kingston, Ontario area and is available for viewing this fall.